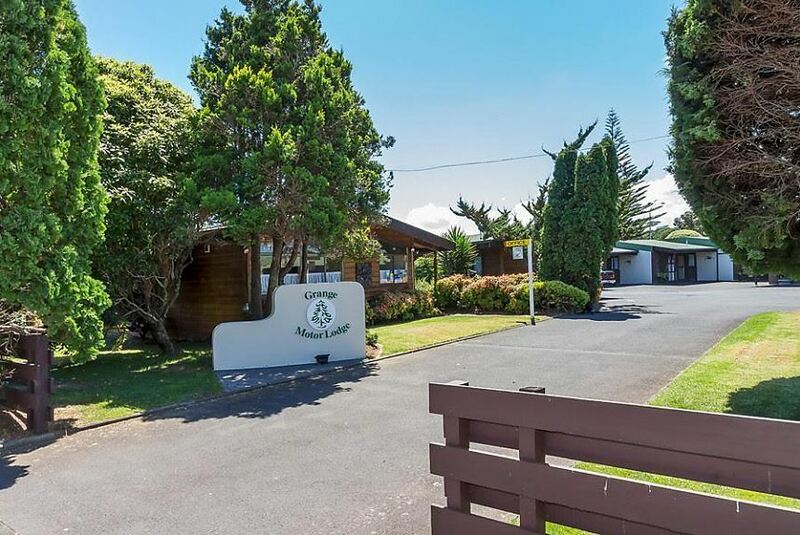 Situated in Auckland, within 8 km of Mount Smart Stadium and 9 km of Auckland Botanic Gardens, Grange Motel provides accommodation with a garden. Located around 13 km from Ellerslie Events Centre, the motel with free WiFi is also 13 km away from Ellerslie Racecourse. The accommodation features a 24-hour front desk, and luggage storage for guests. All guest rooms in the motel are fitted with a flat-screen TV. Rooms are complete with a private bathroom, guest rooms at Grange Motel are fitted with air conditioning, and some rooms also offer a patio. All units will provide guests with a dishwasher. ASB Showgrounds is 14 km from the accommodation. The nearest airport is Auckland Airport, 11 km from the property.